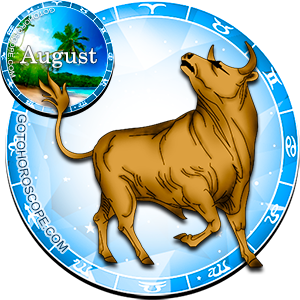 August 2012 Horoscope Taurus, free Monthly Horoscope for August 2012 and Taurus Astrology Forecast for the month ahead. Overview: Until August 23rd, the best thing for you to manage is to lay low and enjoy some quiet time. 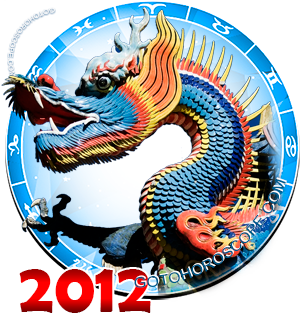 Until the 8th, Mercury is still retrograde, creating some confusion and havoc in communications. Venus will try to help you, creating some positive aspects with Mars, Uranus and Pluto (especially from the 14th to the 17th), but if you want to enjoy these influences, you need to be persevering and take things enjoyably. There could be some strain in your personal relationships, so you need to ensure that you remain focused on what's really important. After the 23rd, since the Sun enters Virgo (a fellow Earth sign) you will be able to reap some positive benefits, including increased charisma and motivation. 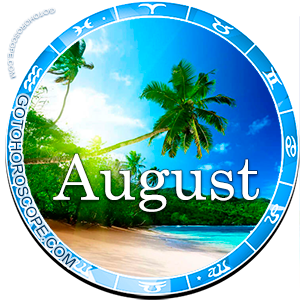 Career and Work: After the Sun enters Virgo on August 23rd, you will enter another peak of personal and professional goodness, so make sure you enjoy! Your personal creativity will be stronger than usual and you should make sure you share this awesome feature with everyone around. . Your financial planet, Mercury, retrograde since the 15th of last month, goes forward on the 8th. Avoid major purchases or financial decisions before this date. The financial life - investments and changes - should be being reviewed now. If you do this properly you will be in a good position on the 8th when Mercury starts moving forward. You seem to be spending more on the home and family this period. Finances and Money: Mercury - the planet that rules your financial department - is retrograde since July 15th but on August 8th, it becomes direct again. Avoid major acquisitions or financial choices before this date. Your financial life - savings and opportunities - should be being revised now. Do this properly and you will be in an excellent position when Mercury directs again. Your spending habits could be dedicated to your domestic environment and family.